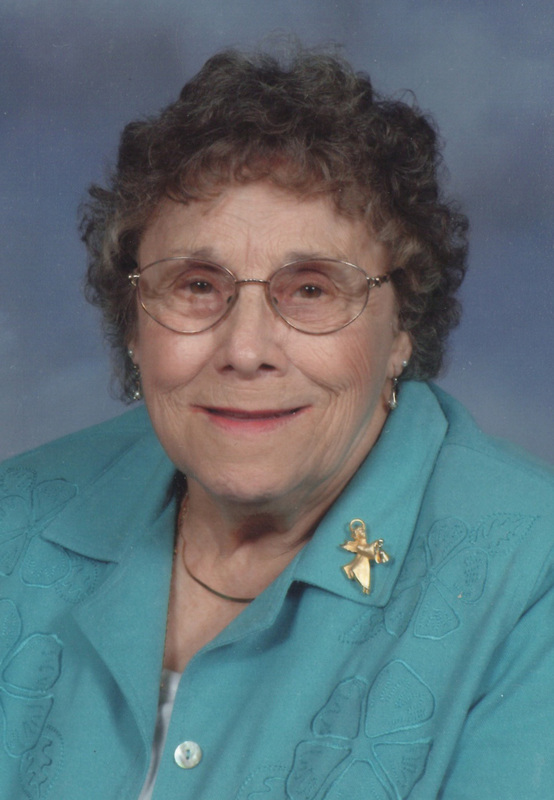 Ruth I. Wojdyla, 91, of Pt. Clinton Rd, Fremont, OH passed away on Thursday, November 29, 2012 at Countryside Continuing Care Center. She was born on November 24, 1921 in Fremont, the daughter of Claude and Lettie (Lytle) Pump. Ruth married Roman Paul Wojdyla on July 14, 1943 in East Cleveland, OH and he preceded her in death on July 20, 1985. Ruth was a Homemaker and former member of St. Casimir Catholic Church until it closed. She was a member of the Fremont Eagles. Ruth loved crocheting, working with ceramics and gardening in her flower garden. She enjoyed her many dogs, cats and birds. Ruth is survived by her children, Nancy K. (Vince) Etzwiler, Philip J. (Kris) Wojdyla and Michael P. (Kim) Wojdyla, all of Fremont, OH; grandchildren, Bradley Fiske, Kristina (Craig) Reiter, Jason (Lisa) Wojdyla, Kira (Gary) Pollock, Cody (Britani) Wojdyla, Kylie Wojdyla; step grandson, Greg (Annette) Etzwiler and ten great grandchildren. She was preceded in death by her parents; husband, Roman Paul Wojdyla; siblings, Jack Pump and Dorothy Burkin; two great grandsons.